← Footwork Variation of the Fortnight #24! The Fundamentals Course is ideal for absolute beginners. If you’ve taken the Fundamentals course and want more, the Swingout Course is a perfect next step! The Courses section has a few more details of what you can expect from these courses and the other courses that we also run throughout the year. 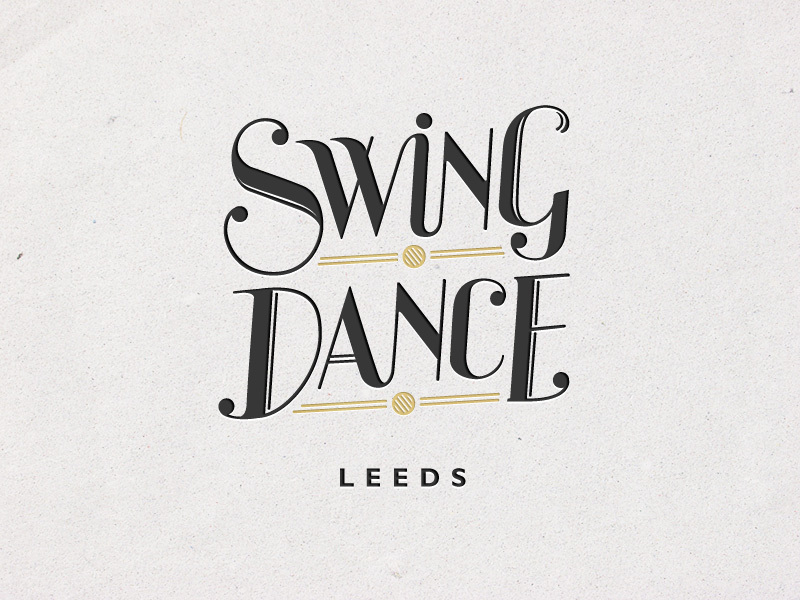 You can also email swingdanceleeds@gmail.com to find out more and to book for any of our Courses. Filed under Charleston, lindy hop, News, Rob + Tina, What's On?